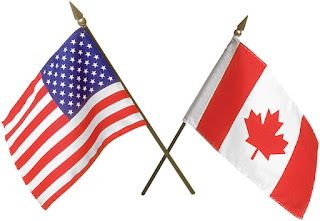 Although most of my entries in the past have focused on teaching English in a foreign country, today's entry will look at teaching English in North America, with a specific focus on Canada. 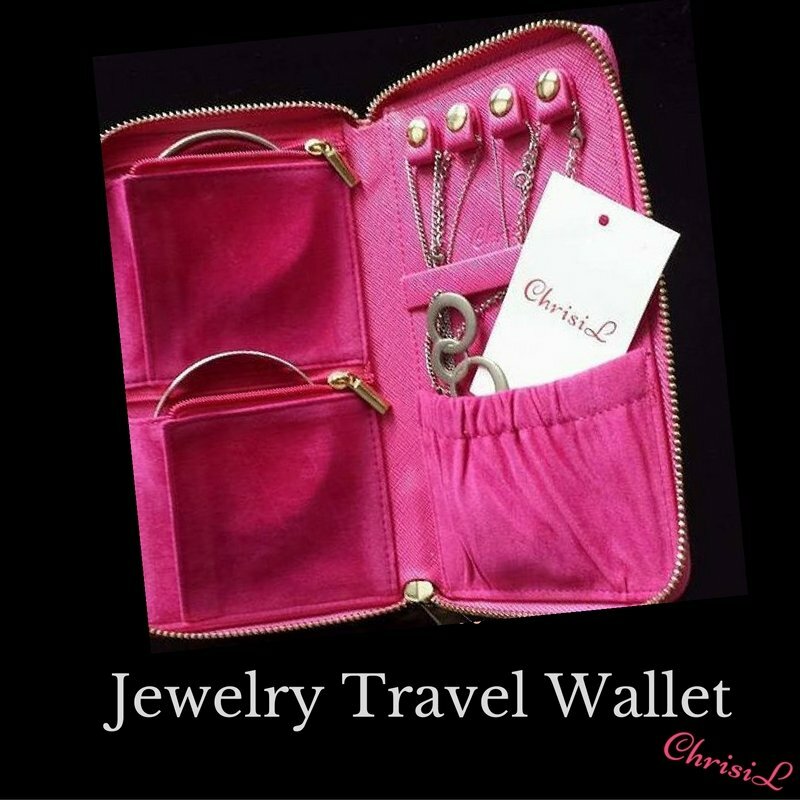 This post has really nothing to do with TEFL, but it's about great new product that my wife has developed that allows you to carefully pack all your jewelry when you travel...no more tangled necklaces!!! If you are interested, you can order one at chrisiljtw.com. My wife, an avid traveler is encouraging everyone who buys one to go to her website and share some of the favorite travel stories on the site. 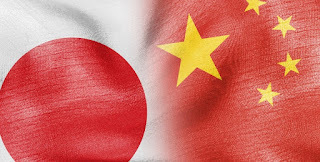 It's been awhile since my last blog entry, and that's because I was away in China and Japan on a 3 week business trip. Although I wasn't teaching during this trip, I did have the chance to stop into a few universities where people were learning English, and visit the teacher training program my university is running in Deqing China. This trip really reminded me of some of the wonderful things you can experience when you go abroad to teach. 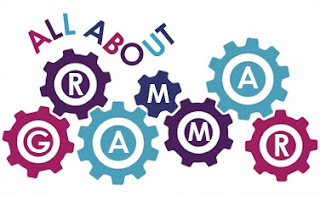 In this blog entry I'll be sharing what I think are some possibly forgotten benefits to traveling and teaching abroad.